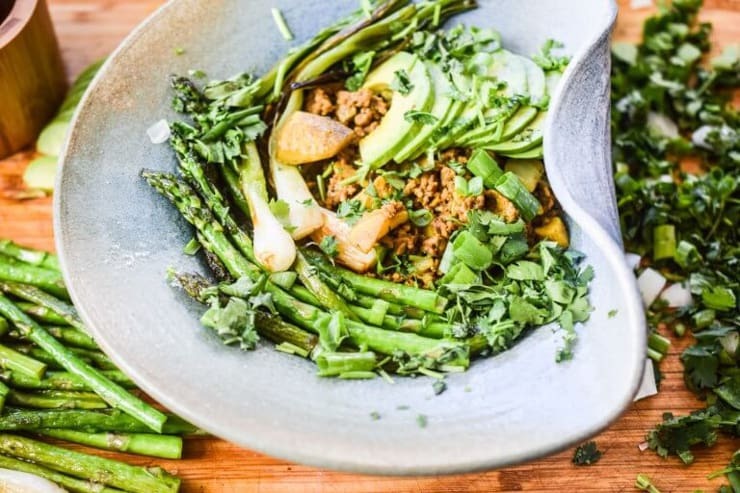 These easy keto recipes will spice up your meals whether it’s lunch, dinner or even breakfast. 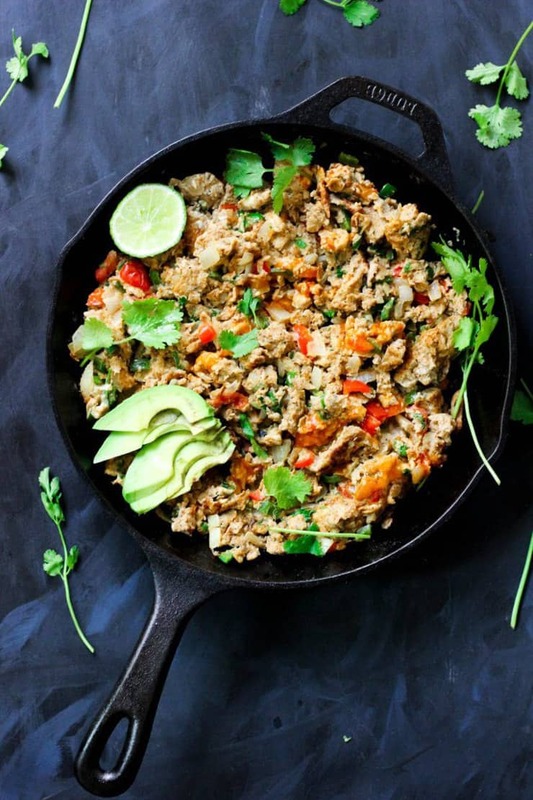 If you are on a ketogenic diet, trying new easy recipes is crucial so you aren’t stuck in a meal rut of eating the same few dishes over and over. However, many of us are busy and don’t have time to try very complicated or involved recipes. 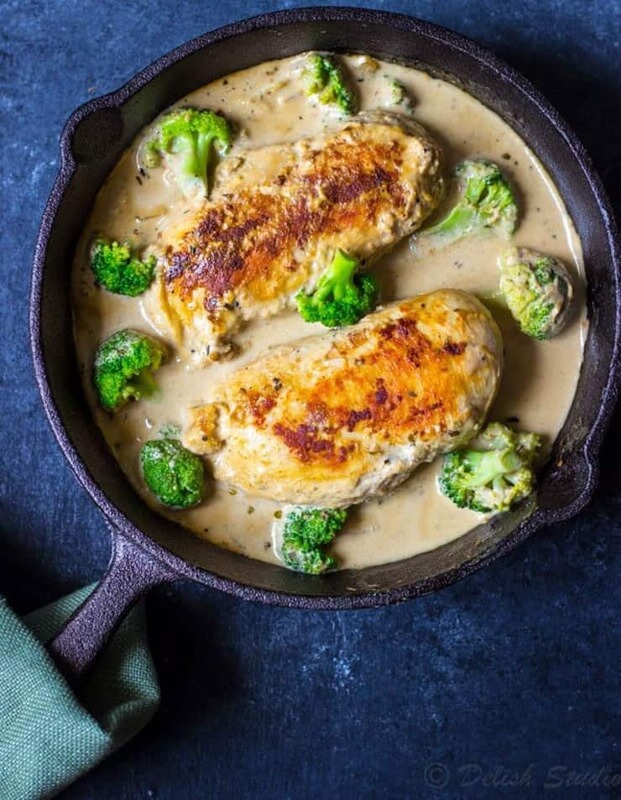 That’s why I created this collection of quick keto meal recipes to make it a bit easier to keep on track of your keto or low carb diet. Most of these recipes will take around 30 minutes or so, but I also included some slow cooker recipes that may actually take longer, but involve very minimal prep time. So in a sense they may not be as “quick” as some of the others, but they are easy and convenient! 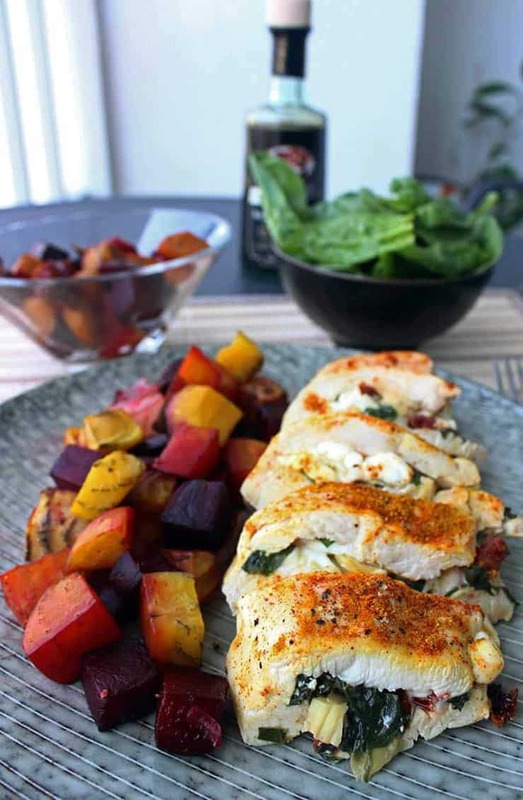 Some recipes you may have to slightly moderate to lower the carb level. For example, if a recipe with sun dried tomatoes is too high carb you can either omit the sundried tomatoes or replace them with fresh tomatoes. I love how versatile chicken is. 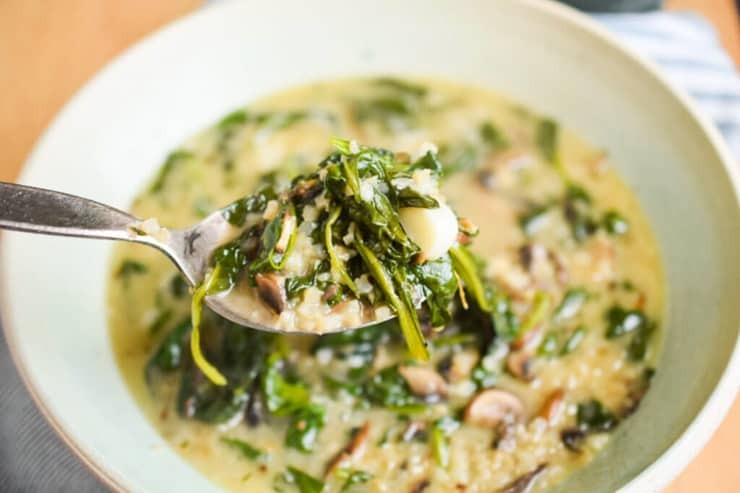 You can pretty much infuse it with whatever flavor you want which makes it the perfect protein for a flavorful keto meal. The recipes below vary from bacon wrapped chicken to cider glazed chicken to chicken taco skillet with cheese. Yum! When you get sick of having beef or chicken for lunch or dinner every day it’s nice to switch it up with seafood. Plus you get the added bonus of major nutritional benefits with omega 3s, vitamins and minerals. 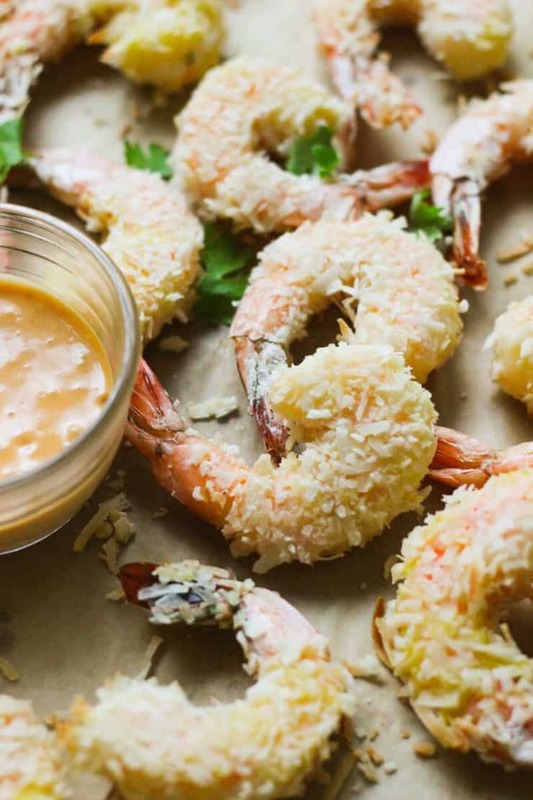 Whether it’s salmon, shrimp, sole or tuna, these recipes will delight your tastebuds! 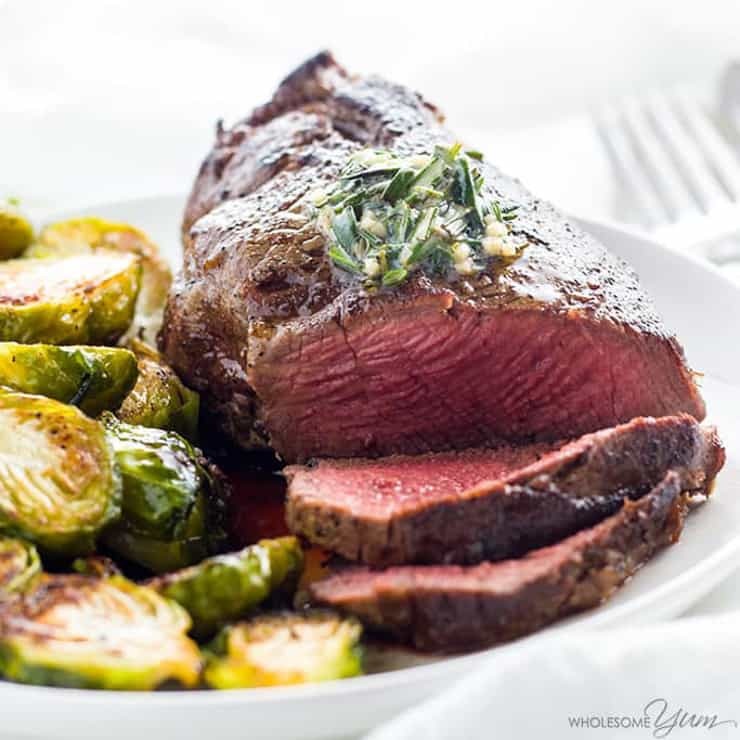 Beef is another protein that can be very versatile. 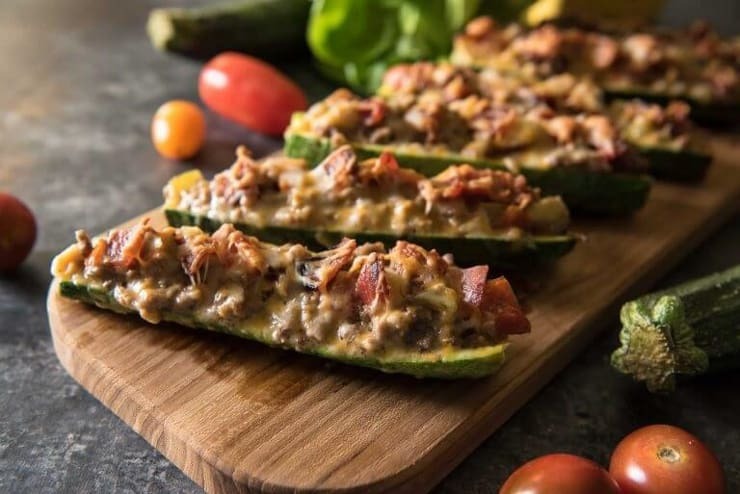 You can use ground beef for a cheeseburger zucchini boats, or cook up a nice filet mignon steak. 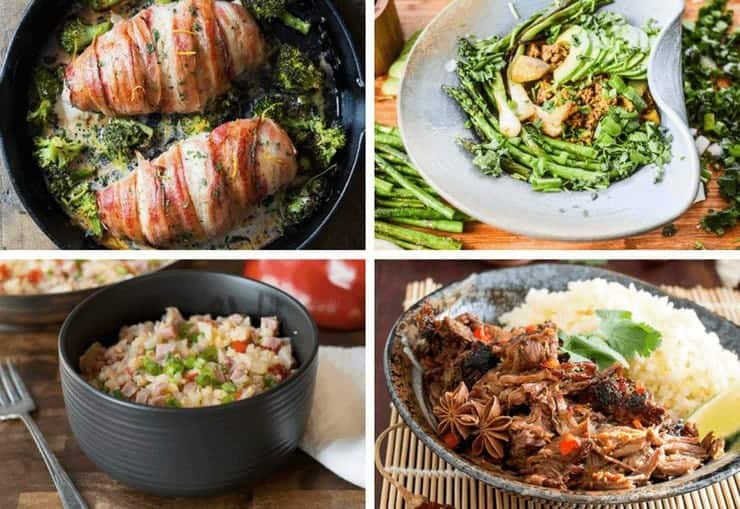 Enjoy the keto recipes below to spice up your daily meals! I always love to have eggs for a super convenient and easy meal. I tend to default to simple scrambled eggs, but I forget that eggs can be made into fabulous veggie scramble skillets or delicate quiches. All great new ideas for quick keto recipes! It’s always important to get your veggies even on a keto diet! 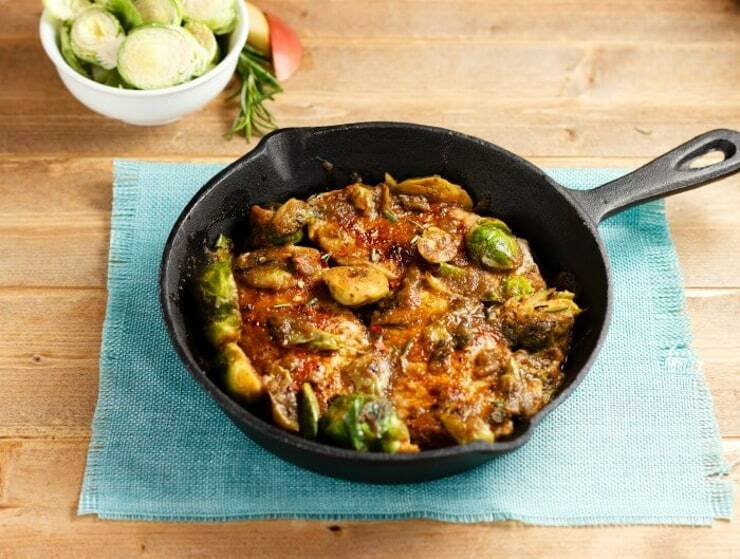 Here are some low carb vegetable filled dishes to accompany your lunch or dinner. 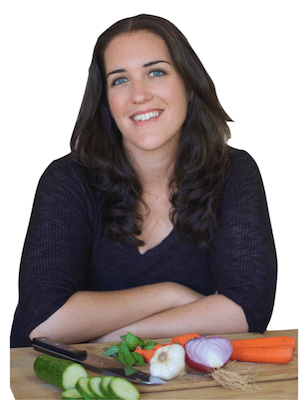 When you are on a ketogenic diet you can sometimes get stuck in a recipe rut where you eat the same thing over and over. 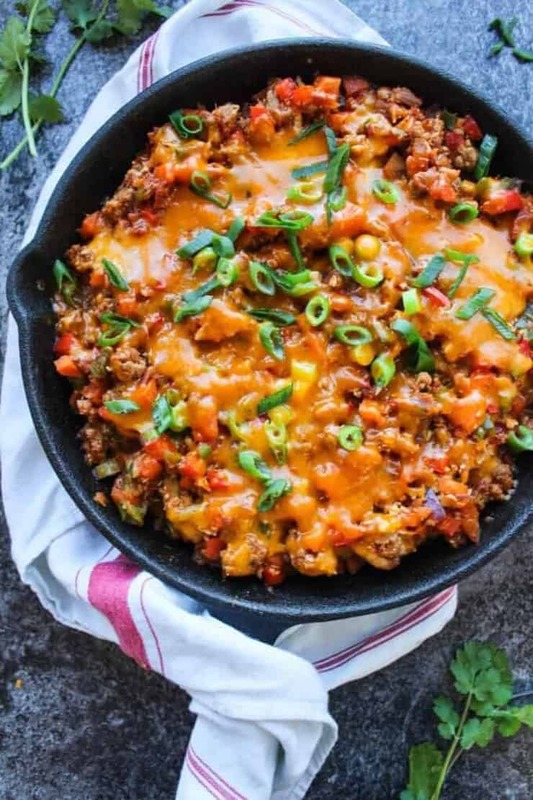 If you are tired of basic chicken breast or ground beef, why not spice up your dinner by trying a nice cheesy keto pizza, bison meatballs or roasted pork tenderloin. 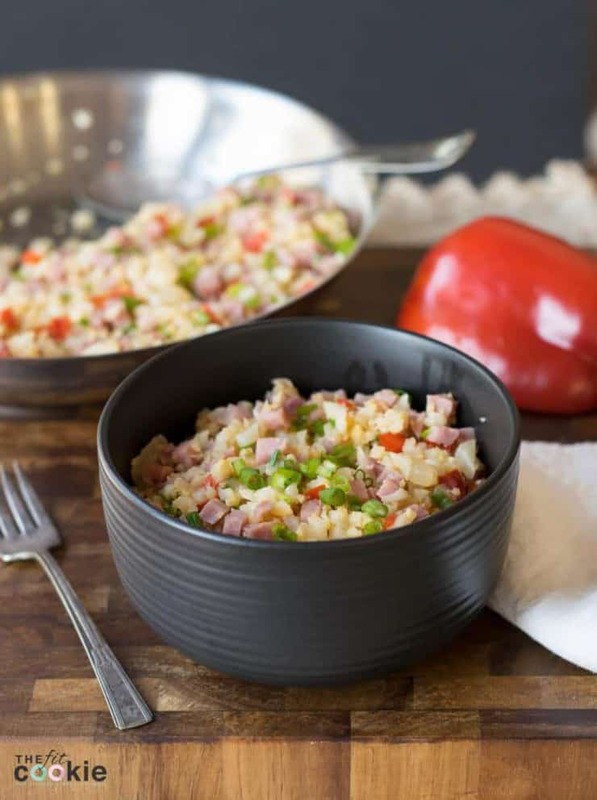 Enjoy all these new quick keto recipes and leave a comment below with what you think! Did you try a new recipe? Was it delish? Will you be making it again! This is great collection!!! YUM!!! 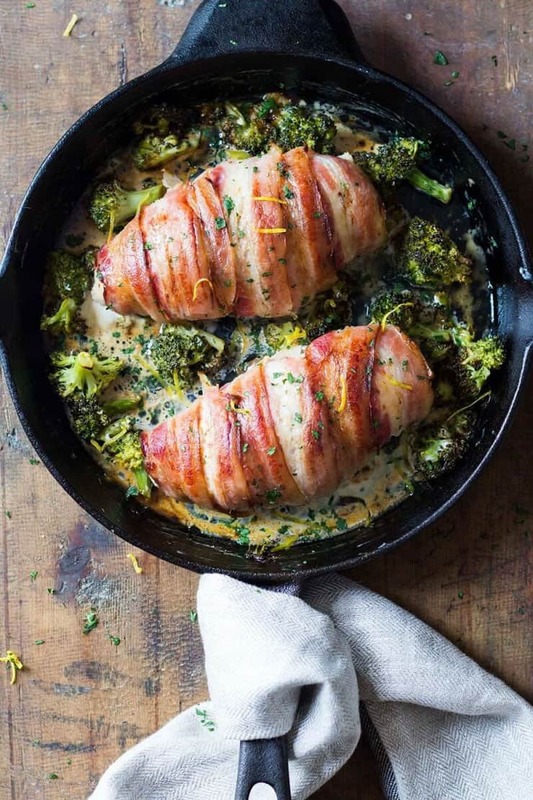 These pictures are stunning & the dishes look amazing! What a great compilation of recipes. Thanks for sharing. Everything looks so good I don’t know where to begin! I try to eat less carbs these days, and got so many ideas from this post. Thank you! Lots of great ideas for healthy eating! 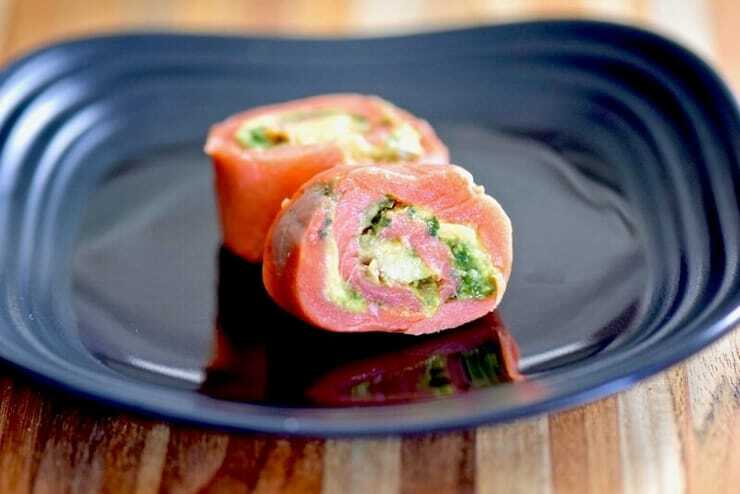 The stuffed chicken and salmon pinwheels are making my mouth water!! So many delicious recipes! Plus, it’s low carb and gluten-free?! I’m going to bookmark this page and pinning right now. Thank you for the fabulous round up. 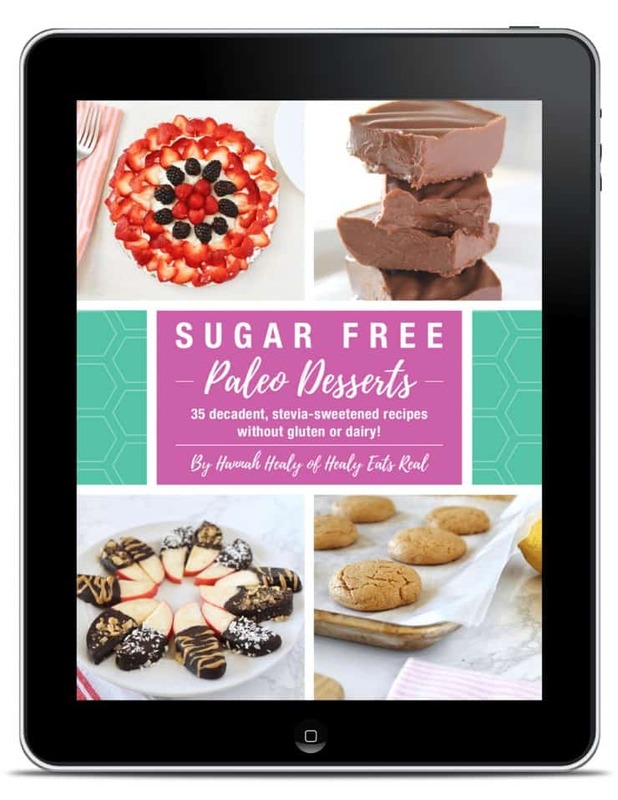 It is so nice to have 55 keto recipes all in one spot. 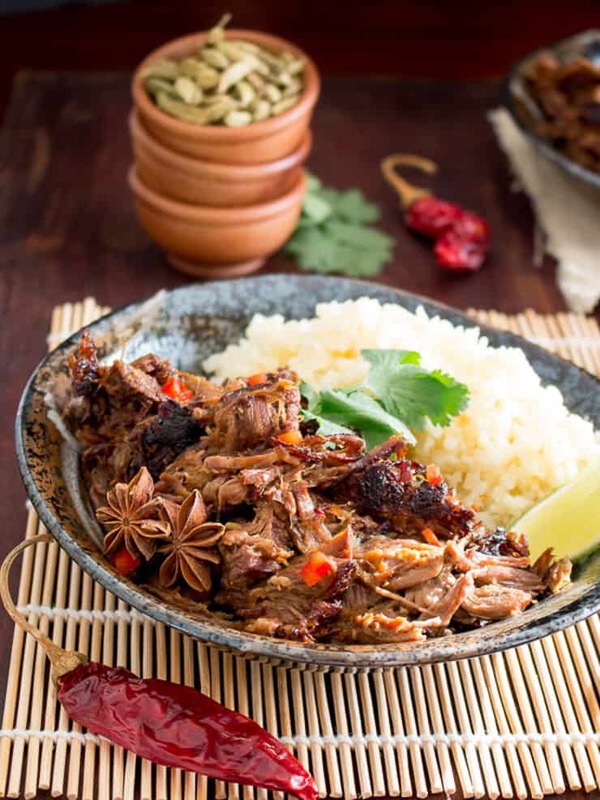 Thanks so much for including our slow cooker beef rendang curry. It really hits the spot in this cooler weather. Of course! It looks delish!